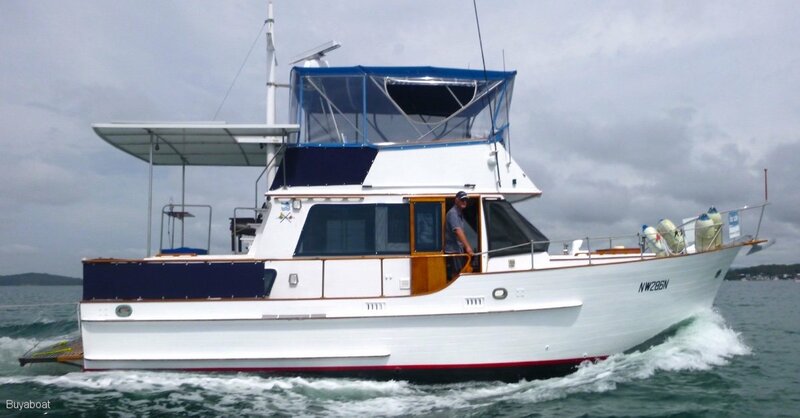 This beautifully maintained Island Gypsey 'Silver Fox' has been lovingly looked after by it's owner. 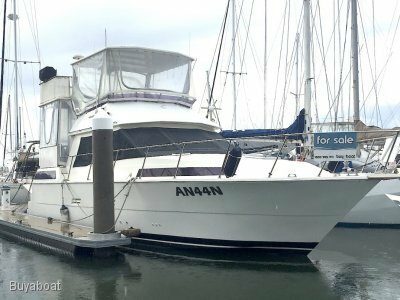 This timber classic, has great walk around decks, large flybridge for entertaining, three cabins, with lots of storage and hanging space. She is comfortable and ready to ply your favourite waterway, this weekend. 120 Hp shaft drive in good condition. Velvet drive transmission. Fresh water cooled. 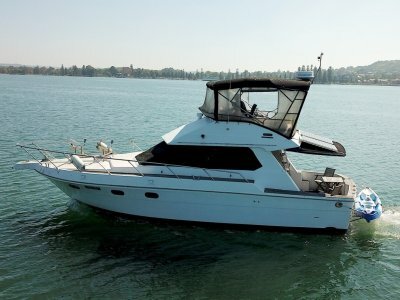 Fully enclosed flybridge, Bimini and clears. 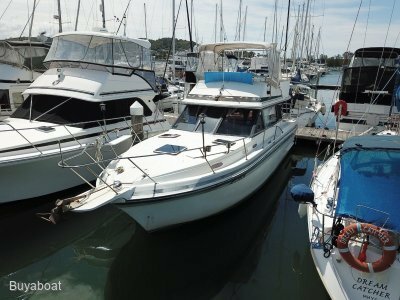 V berth double, 2 x Quarter berths, aft cabin double. 3 enclosed, part of head, one on transom, one in cockpit. Gas oven with 3 burners. Microwave, heaps of cupboard space, sink, with hot and cold water, fridge and galley table. Engal 85 L Fridge freezer, ice box. Life jackets, Fire extinguishers, fire blanket. LED lighting, 2 x 200 w solar panels, 2 x 200 amp batteries, battery charger and shore power. 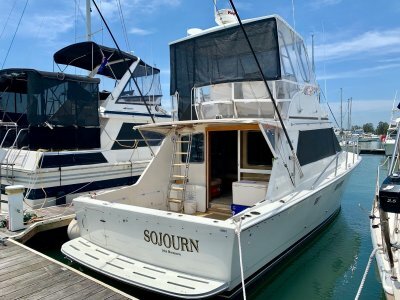 Auto pilot, Fish finder sounder, Radar, VHF, 27 mhz, HF. 2 boat mooring hooks, boat swim ladder. A great cruiser ready to take to the water this weekend, beautifully looked after, ready for it's next boat lovers. Call Adam on 0416 170156.